Standing out from the crowd in the online world is important, but what is often overlooked is the fact that you have to go beyond just keyword stuffing or building a flashy main page. Instead, your website copywriting needs to be able to deliver the best results for your business as well. Good online results depend on two things – quality and quantity. The best online content results depend upon two key things – quality and quantity. In terms of quality, it’s important that you turn in the best possible level of quality website copywriting for your site or blog. The reason is simple – content drives the online space, and quality web content is a must for establishing yourself as a leader in your field. It ensures that your visitors continue to check in with you from time to time. If your website is rarely updated, it’s much less likely that your visitors will return. When you post regular content, they expect those updates and actively look for them. You’ll also keep current with trends happening at any given time. The world changes fast and things are constantly in a state of evolution. 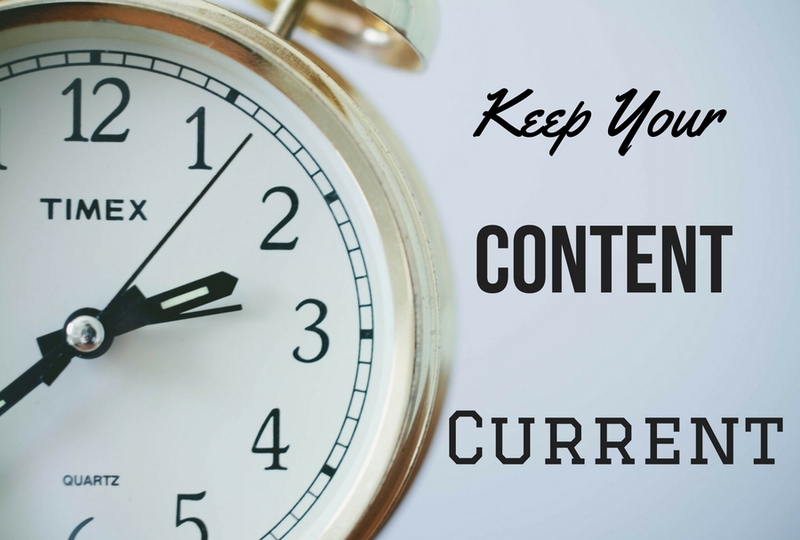 Regularly updating past posts and adding new, relevant topics are vital for making sure your content is always related to what’s going on in your industry. You can also use regular updates to gradually adjust your keyword targeting and modify your SEO strategy. A couple of new blog posts can easily draw in additional visitors, help improve your SEO results, and it’s easy to do. If you need help with website copywriting or maintaining an editorial calendar for regular website updates, our team can help. Contact us today to learn more.